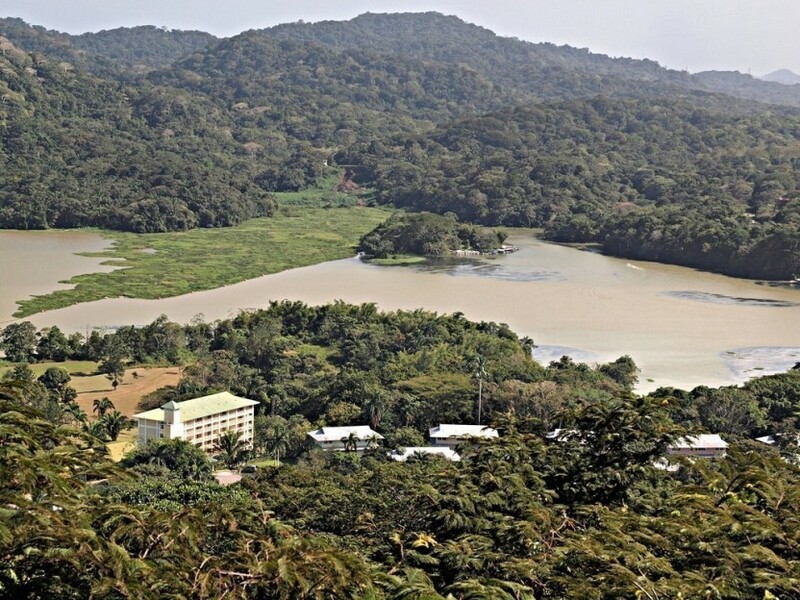 The Chagres River is virtually unseen in the trek trough the Chagres National Park due to the lack of access roads, protection against settlers, and the previous non-existence of Aventuras Panamá. This part of the river, characterized by currents alternating with backwaters, is considered as Class II, although several rapids are considered Class III by the International Classification of River Navigation. 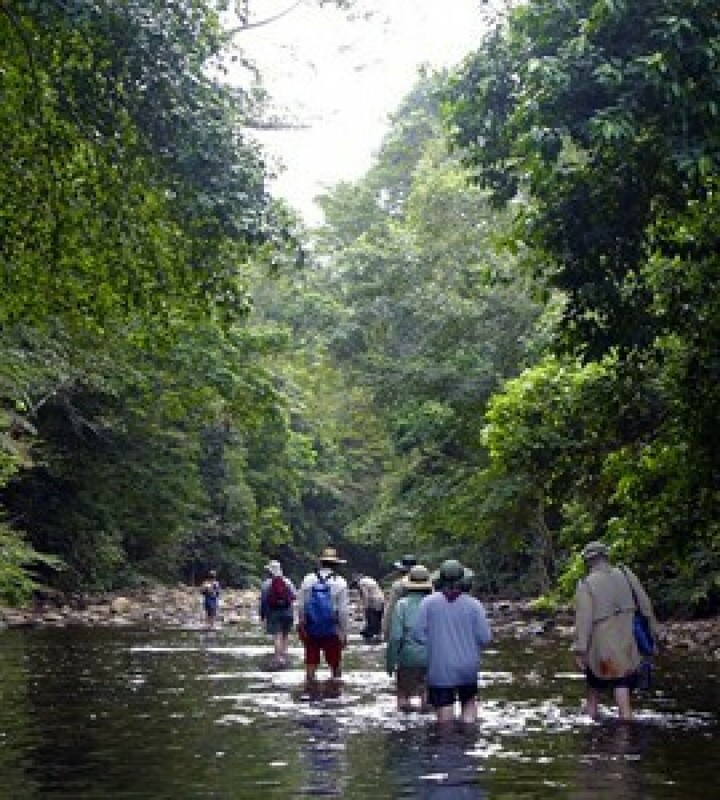 As a result of dense tropical forest that covers the basin of the river, sedimentation is minimum; therefore, clear water can be expected very often. The flora is typical of the tropical rain forest, with more than three hundred species per hectarea. 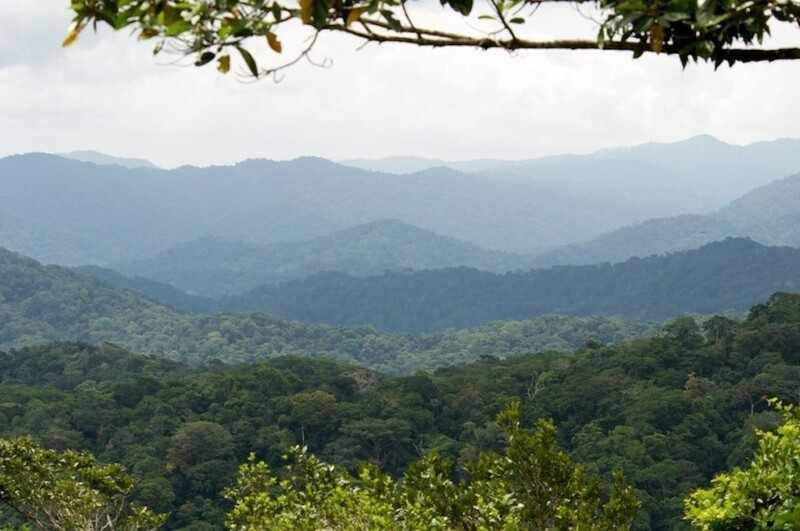 Although it is the natural habitat of big mammals such as tapir and jaguar, tropical rainforest animals , they are very seldom encountered. It is much easier to spot several others samples of the fauna, such as monkeys of the rainforest(spider, howler, whiteface capuchin , Geoffrey's Tamarin), sloth, river otter, iguana, tucan, and plenty of fish. 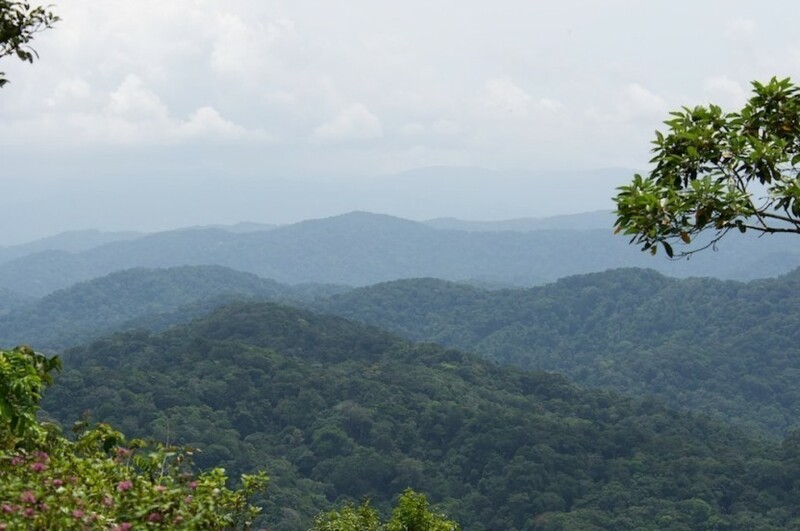 Once in the virgin jungle of Chagres National Park you will ask if this is the next tvshow survivor panama destination. Our guides are trained in white-water navigation skills, first-aid and CPR. If the mossy river rocks, the gurgling translucent waters and the majestic, ancient trees could talk, they would tell epic stories of long mule trains hauling the King's gold, of dashing incursions by pirates against Castilla de Oros New World fortifications and many untold story tales. 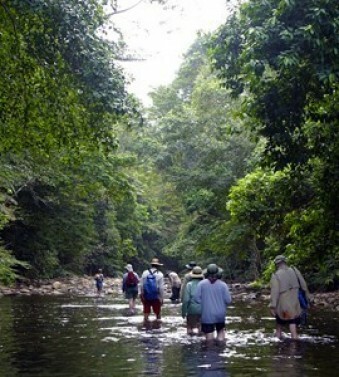 This adventurous and extremely challenging trekking expedition led by the country's most experienced trekking guide Rick Morales and operated together with his Jungle Treks expert team takes you from Historic Panama City over to the Embera village at Madden Lake, crossing the watershed divide of the Boqueron river and reach the town of Portobelo on the Caribbean from where you go on a scenery ride on the Panama Railway back to Panama City. Prepare yourself not only mentally, but also physically: 2 trekking poles are mandatory; well broken in hiking boots provide best foot comfort for the grounds & rivers you will encounter, and expect to be wet for the most part of the day due to multiple forking river hikes over large distances.